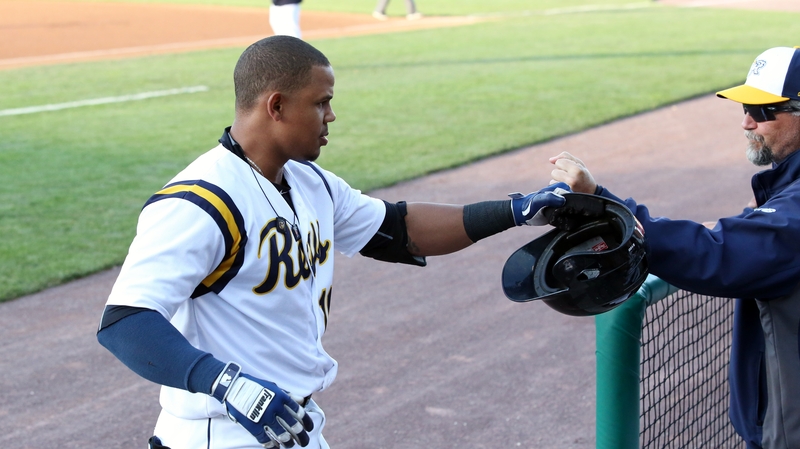 The Revs completed the July 6 deal sending OF Alfredo Marte to Southern Maryland, adding OF Ryde Rodriguez on Friday. 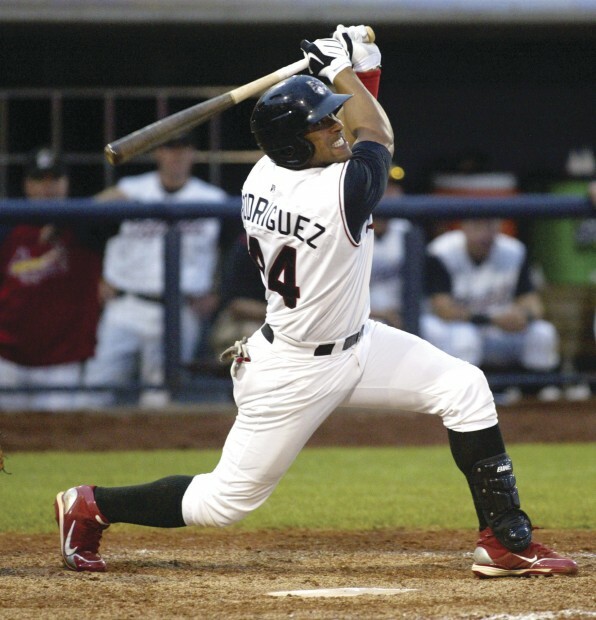 Rodriguez played at PeoplesBank Park as a visiting player with the Blue Crabs on Thursday morning, and then joined his new teammates at the airport before sunrise on Friday morning in time for the team’s weekend trip to Sugar Land. Rodriguez drove in York’s only run in a 4-1 loss on Saturday night in his debut. The right-handed hitter appeared in 13 games with the Crabs this season, and first came to the Atlantic League for 27 games with Sugar Land in 2012. 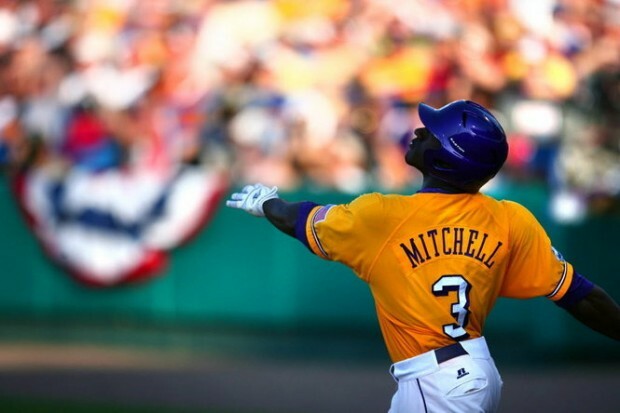 Since then, he has played in the Can-Am, United League, and American Association. The Havana, Cuba native first signed with the St. Louis Cardinals, and batted .276 over four seasons in their farm system (2008-11), reaching the High-A level. 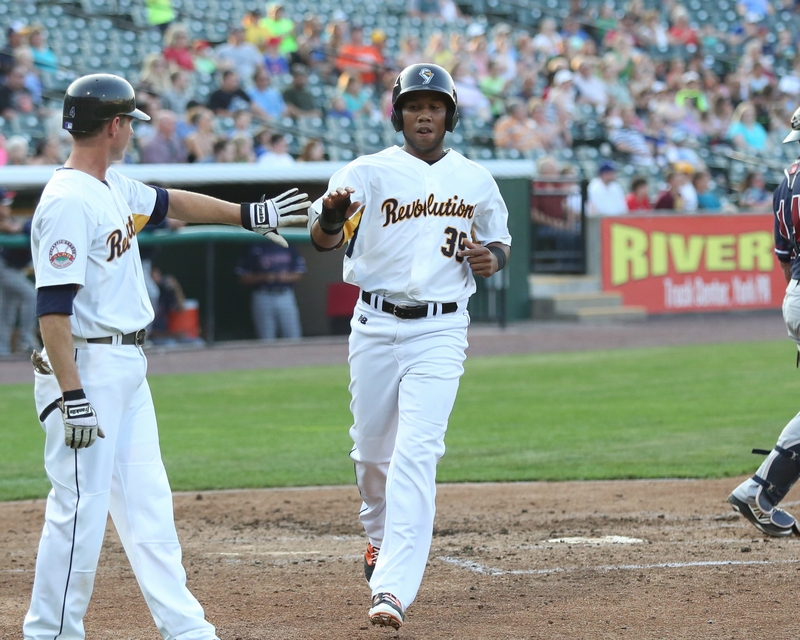 Isaias Tejeda and Telvin Nash were two of the biggest reasons why the York Revolution won the first half Freedom Division championship. Collectively, they hit .310 with 21 home runs, 26 doubles, and 51 RBIs before signing with the Braves and White Sox, respectively, on consecutive days in June. The Revs were able to lock up the playoff berth without them, and both Tejeda and Nash have been thriving in the Advanced-A Carolina League during their first few weeks away from PeoplesBank Park. 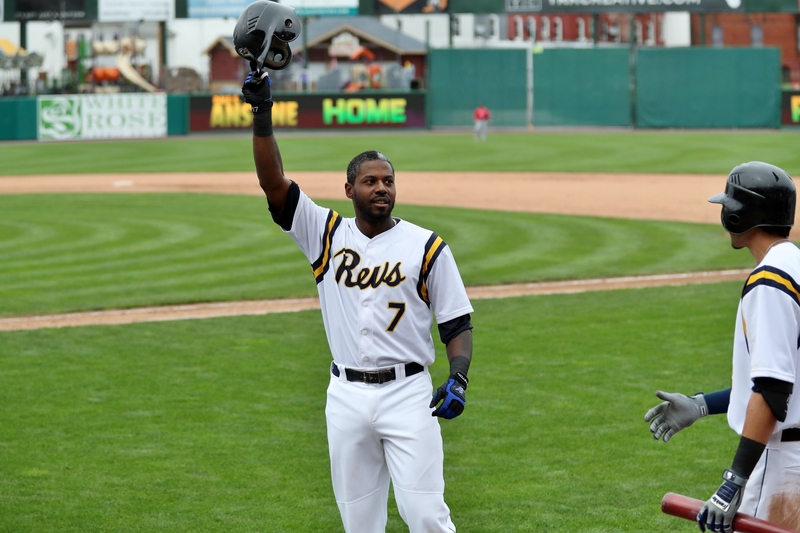 Reloading the lineup in time for the second half of the season, the playoff-bound York Revolution signed outfielder and former first-round draft pick Jared Mitchell, manager Mark Mason announced on Saturday afternoon. 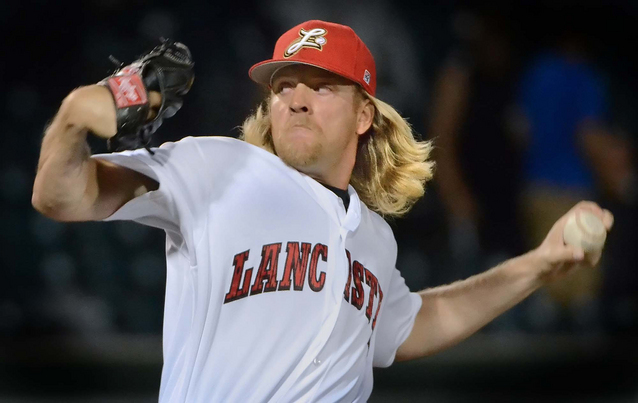 The York Revolution clinched the sixth playoff berth in its 10-year team history on Thursday night with an 8-7 win at Long Island and losses by both Sugar Land and Lancaster. 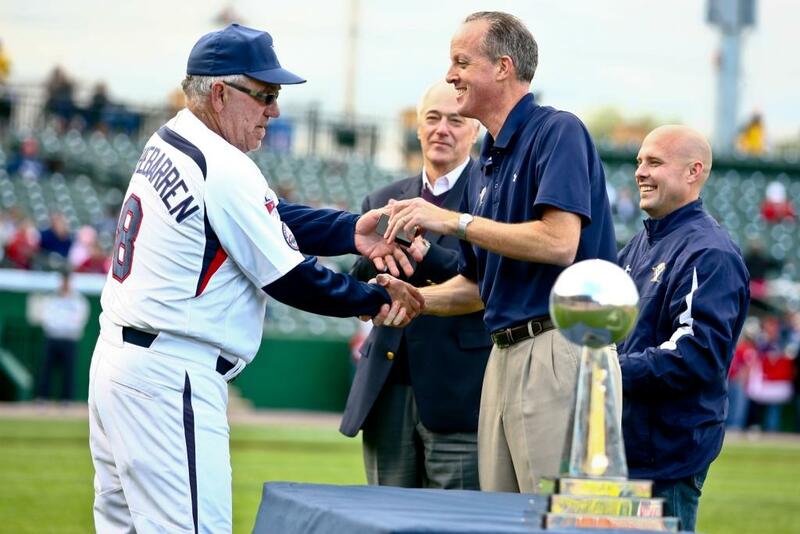 With the official clinch coming in the dying moments of June 30, it marks the earliest the Revs have assured themselves of a spot in the Atlantic League postseason.